The company has announced the completion of the acquisition of certain shares and debt instruments/ loan notes owned by Marubeni Corporation in Rawec and certain shares owned by Marubeni in Rawec’s Operations & Maintenance Company namely Rabigh Power Company (RPC). 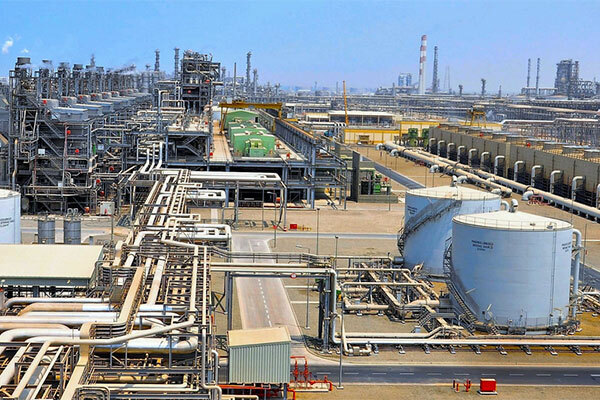 Rawec is the captive utilities (power, water and steam) provider to Rabigh Refining and Petrochemical Company, a joint venture formed in 2005 between Sumitomo Chemical, Japan and Saudi Aramco, which owns, operates and manages the Rabigh petrochemical complex comprising integrated oil refining and petrochemical operations that produce a variety of refined petroleum and petrochemical products at Rabigh in Saudi Arabia. Rawec owns and operates a conventional thermal power plant and desalination facility with a total installed capacity of 840 MW power, 6,110 t/h steam and 12,000 t/h water, situated approximately 160 km north of Jeddah, located within the Rabigh Complex. It supplies the utilities to Petro Rabigh Corporation under a long-term take or pay water and energy conversion agreement (WECA). The Rawec plant comprising two phases, which were commissioned in 2008 and 2016 respectively, runs as an integrated operation and is also synchronised to the SEC electricity grid providing a non-stop and highly reliable utilities supply to Petro Rabigh Corporation. RPC is a company responsible for the operations and maintenance (O&M) of the Rawec plant as per a long-term O&M agreement signed with Rawec. The purchase of the target securities was carried out pursuant to certain pre-emptive and other rights that Acwa Power had with respect to the shares held by other shareholders in Rawec and RPC. Accordingly, Acwa Power exercised its rights in May 2018 and the physical securities transfer was consummated on March 13 2019, after securing various consents and completing other regulatory processes. Paddy Padmanathan, president and chief executive officer of Acwa Power, said: "The purchase of additional shares in Rawec and RPC to increase our existing majority ownership demonstrates our confidence in this utility complex and our desire to further strengthen the partnership with our key client Petro Rabigh Corporation."